‘Everest’ is now playing in cinemas everywhere! 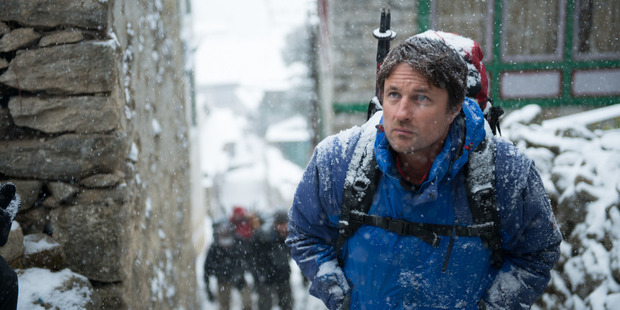 Premiere – Martin Henderson for Everest on TrailerAddict. Season 2 of ‘The Red Road’ will be available on DVD September 22nd. 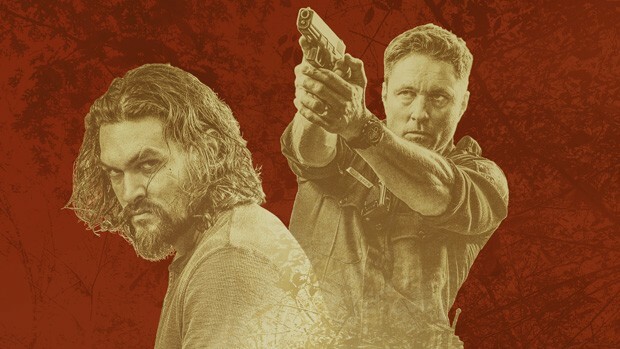 Martin Henderson, Jason Momoa, and Julianne Nicholson return for the second and final season of SundanceTV’s singular contemporary drama about the conflicts between a small, impoverished American Indian tribe and the inhabitants of the small working-class North Jersey town where they strive to make a living.